God’s of The Nowhere is a horrific fantasy about a boy who descends from a great druid and doesn’t know it. Some bad things start happening on his 16th birthday. He has to learn the clues of who he is with the help of his best friend. 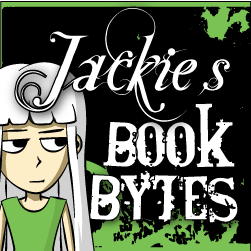 They travel to the land of nowhere and encounter all sorts of terrible creatures. 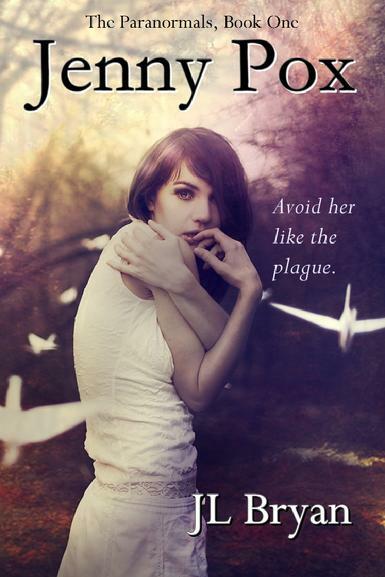 The Graveyard Book is a novel about a baby raised in a graveyard by the dead. The Owens’ entire family is murdered in the middle of the night when he is only eighteen months old. He escapes by wandering into an old graveyard and is adopted by a couple buried there for more than a hundred years. As the boy grows up, he learns all there is to know about being dead and haunting the living, but must continue to hide in the safety of the graveyard until the man who wanted him and his family dead is found. The Graveyard Book is a story of an unusual child and his unusual childhood, one that starts out frightening but ends up enlightening the unsuspecting reader. After a night of partying Tana wakes up and finds that everyone at the party has been slaughtered. What compels her to rescue a vampire named Gavriel, and her ex-boyfriend Aidan from that house, I have no idea. I liked this book. It takes us into the strange lives of gifted children. 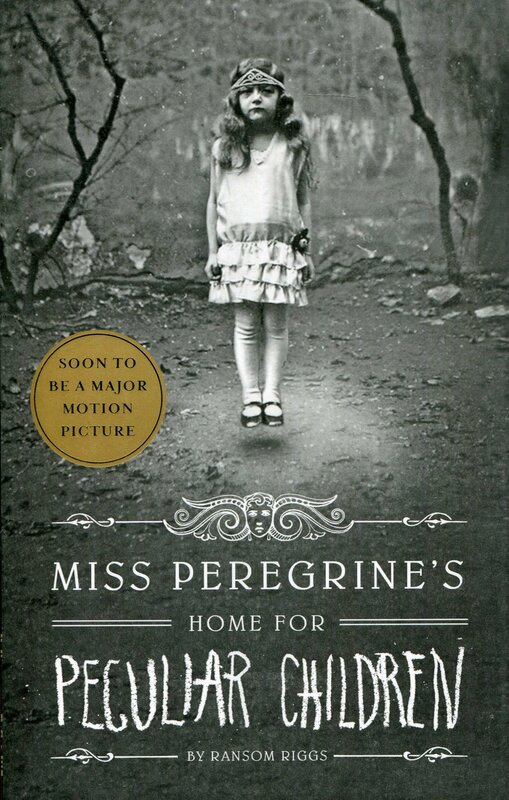 Peculiar is a levitating girl, an invisible boy and the bird which they call Miss Peregrine. A peregrine falcon is her moniker. She is the headmistress of this home and takes good care of the children. Jacob is different too, but everyone else thinks he’s crazy. His grandfather would tell him stories of children with different abilities. At first, he didn’t believe the stories his grandfather told were real, but only fairytales and he desperately wanted to find him. After Abe is killed, a psychiatrist was called in to help Jacob through his recurring nightmares. BUT….. Dr. Golan is a very dangerous man. Jacob journeys to Cairnholm with his father, where Miss Peregrine’s home is and where Abe spent most of his childhood, intent on investigating and resolving his many questions about the life and death of his grandfather. Abe could see monsters (Wights and Hollowgast) but so could Jacob. Seeing monsters were their gift that had an extraordinary purpose. Nos4a2 by Joe Hill is every child’s dream fantasy come true and a parent’s worst nightmare. Charlie Manx steals the life out of innocent children by luring them and trapping them inside his Rolls Royce taking them on an adventure to Christmasland. 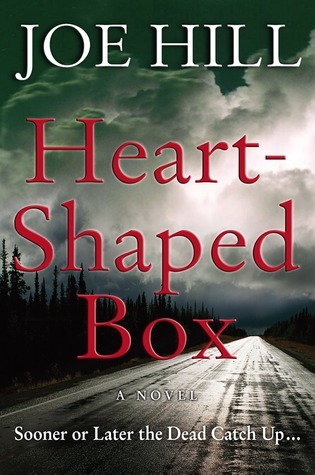 Heart-Shaped Box was hard to read. The old geezer Craddock was disturbing, and there is that feeling of suspense. It is creepy, and I was scared of this one. It touches on some serious subjects like child molestation and suicide. 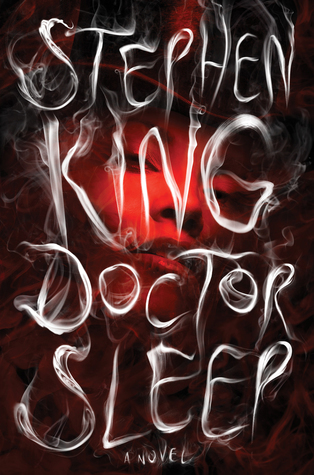 Doctor Sleep wasn’t as bad as I thought it would be. Stephen King touches on the subject of child abuse and a mother who used drugs robbing her child of food, milk, and diapers. Speaking of drugs, the chilling factor comes from those people who sucked the essence of your soul particularly those who are gifted. I didn’t like reading about Danny Torrance’s alcohol addiction, but I liked Abra. I had the song “Abra abracadabra I wanna reach out and grab ya” stuck in my head for forever afterwards. Also. This. Quote. Is. Epic. Salem’s Lot is, of course, a book about vampires who take over a small town in Salem. The creep factor was all the clues that something terrifying was happening right under everyone’s noses. When a person was bitten, they had no idea what happened to them because their memory was erased. Oddly enough I didn’t think Mr. Barlow the vampire was too terrible. 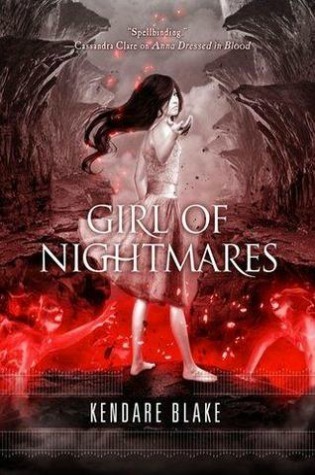 I really liked this YA novel. She must be avoided like the plague. I don’t know how she came to inherit this deadly plague and when she touches things the life is sucked out of them and everything she touches dies. She is the bringer of death and it’s kind of a lonely existence not being able to touch anyone or animals or plants. Nor is she able to be touched. It’s really sad. 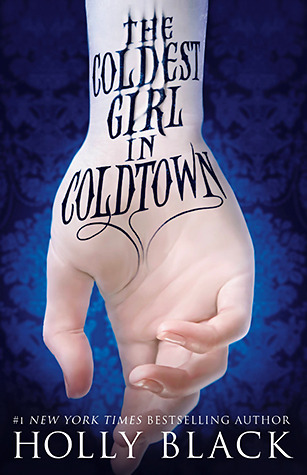 So she wears gloves. The kids at school make fun of her. 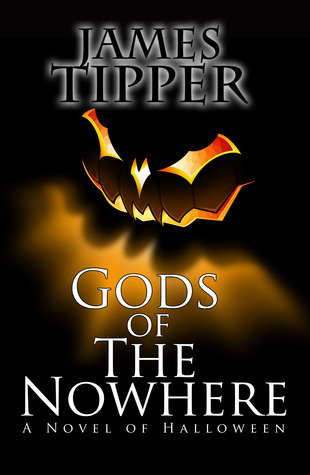 I love that cover of Gods of the Nowhere. Sign me up for all the awesome scary pumpkin covers lol. I need to read some Holly Black too ASAP. Lol Aren’t they nice? I love scary pumpkins!